Jazz up your midsummer gardens and naturalized areas with this striking tiger. Gorgeous 5", golden-yellow blooms boast large red eyes and yellow-green throats—an outstanding combination of colors! Its drought tolerance, exotic good looks and carefree nature make it a must in any sunlit floral display. 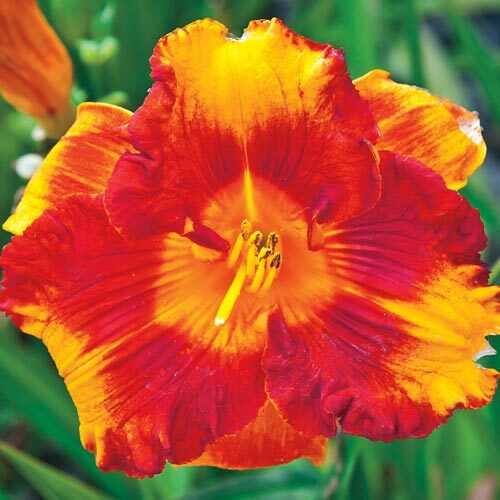 Adorable Tiger Daylily makes an especially nice border planting thanks to its moderate 24-26" height. Flower FormSingle, 5" flower with a ruffled edge. Soil RequirementsAdaptable to many well-drained soil conditions. 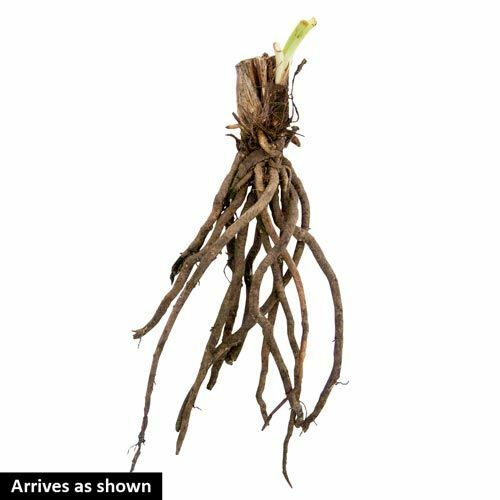 Additional InformationVery easy to grow. Produce dozen or more flowers on each stem.